Sometimes it can take a while to reflect on a big adventure. I hardly know where to start. My mind is somewhere between the feeling of my feet in the sandy beach and reminiscing over giant noodle bowls. Last month, I left Park City and drove to Sedona and saw a ton of family: grandparents, parents, brothers, and uncles. One of my brothers was a complete surprise that my whole family actually managed to keep the lid on! It was a wonderful trip. The family took my Meme to the Grand Canyon and spent some really great time together. My Daddy spoils us ❤ and everyone had the perfect time. And Cowboy Club steak dinner, of course. From there, I went to San Diego and saw a bunch of friends. I got to surprise some of them and celebrate a dear friends birthday. Then I flew to China for two weeks. What can I even say? The food, the culture, the sights…the whole thing was so much to take in. My brain is almost as full as the camera SD cards, haha. After returning home (via San Diego again), I can’t believe the month that was. I saw so much, experienced even more, maybe even grew up a little. Time will tell on the last one. So I’m letting everything marinate for a while. I kept a diary and plan on doing a little daily update to share my China experience, like I did when I went to New Zealand forever ago. I’m excited to have something to write about and share. I hope I can do it justice! Giving myself some time to unwind from travel should help. 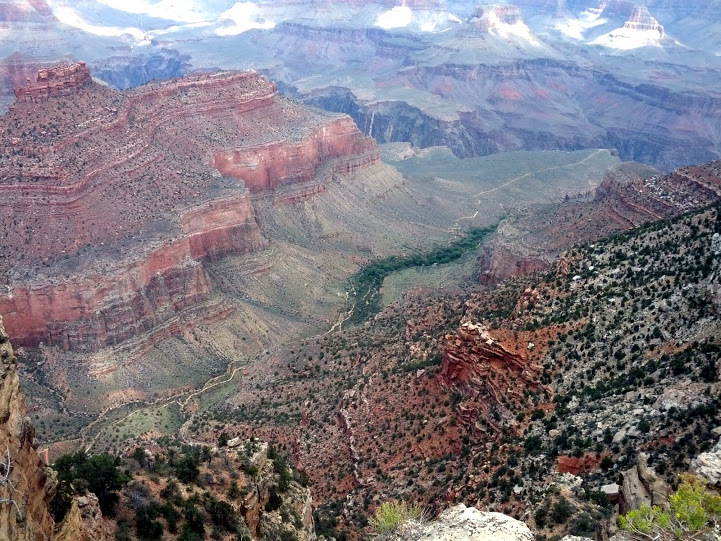 In the meantime, here are some photos from the first part of my trip, to Sedona and the Grand Canyon. Enjoy!